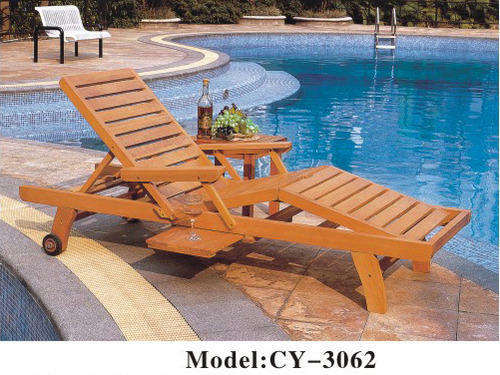 Prominent & Leading Manufacturer from Mumbai, we offer wooden pool chair, folding deck chair, swimming pool furniture, swimming poolside chair, pool lounger and patio lounger. 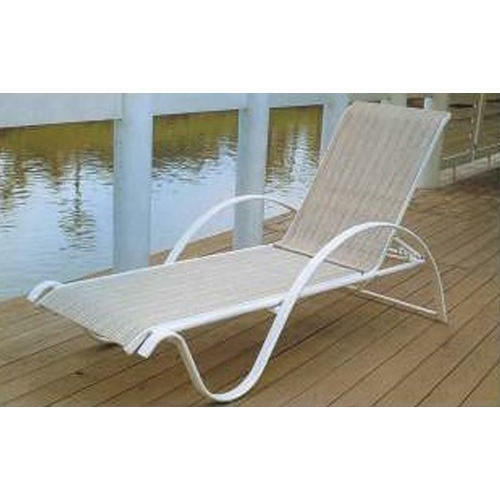 Being a client oriented organization; we are highly dedicated in offering a wide range of Aluminum Pool Chair. 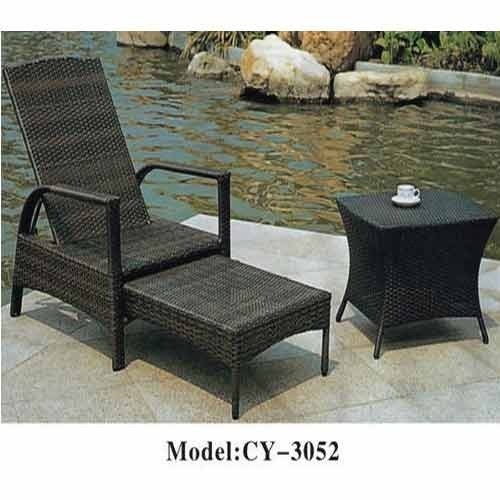 As per the customer’s comforts, offered pool chair is designed using excellent quality aluminum and advance technology under the supervision of quality controllers. 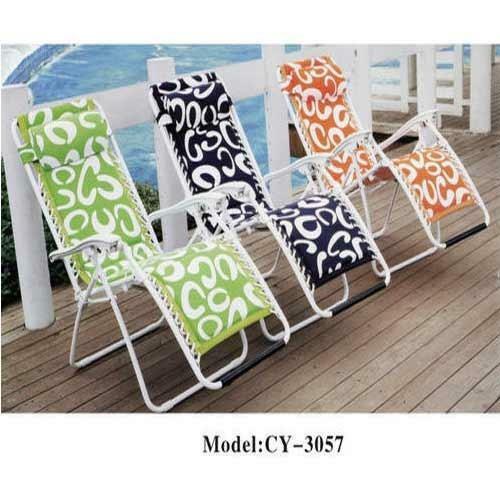 Also, we are offering this pool chair on various sizes at affordable prices. 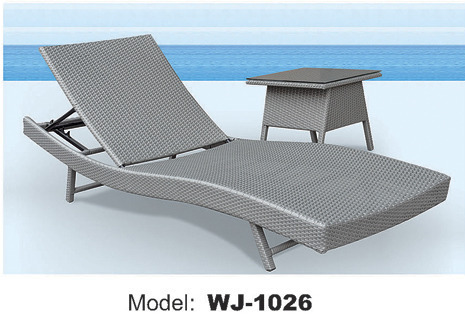 We are instrumental in manufacturing and trading Swimming Pool Furniture. 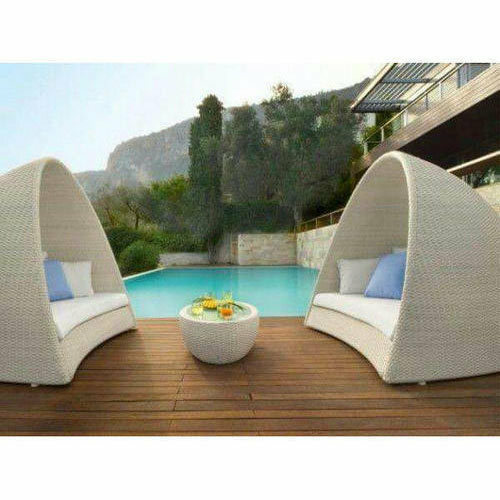 The offered furniture products can be availed by the clients in varied sizes, finishes and charming designs as per their demands. These are designed and manufactured by the experts with excellent designs and are offered with preventive polishes to offer resistance from insects and physical influences. 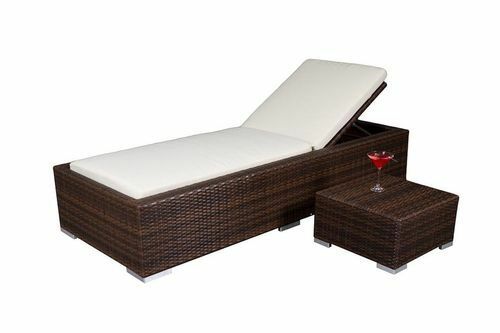 Backed by the profound experience of the industry, we are offering Plastic lounger. These are designed and developed by the professionals using high quality raw material in compliance with the industry standards. Our offered chairs are thoroughly inspected by the quality analyzers on varied parameters before the end dispatch. Usage Hotel, Patio; Garden etc. 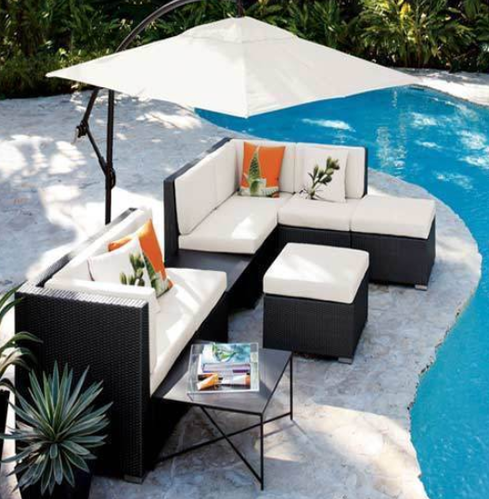 Looking for “Swimming Pool Furniture”?